It`s Christmas time! 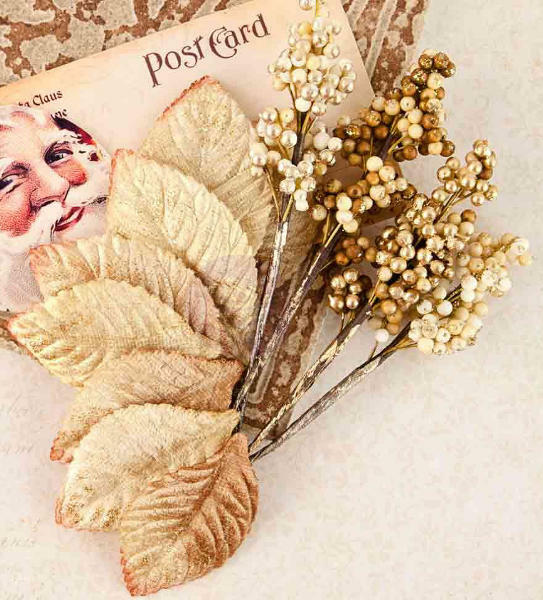 These beautifully detailed Victorian Christmas flowers will add that extra holiday cheer to all of your projects! Detailed and crafted by hand, these beautiful flowers each have character and personality. Handmade from mulberry paper and leaves from velvet.